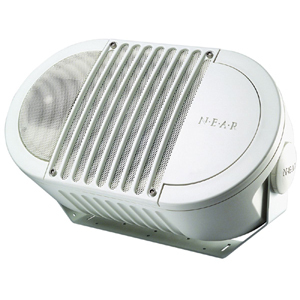 A Series A8 NEAR Indoor/Outdoor Loudspeaker feature NEAR's unique technologies that improve sound quality and operating reliability. Attractively styled, it is engineered for both indoor and outdoor applications. High-output, 2-way design for larger spaces such as clubs, auditoriums, and theme parks.